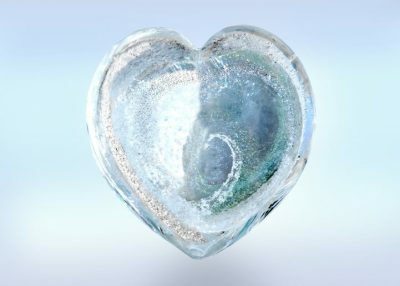 A company based out of Seattle ‘Artful Ashes,’ is helping people who are suffering from losing their loved ones who passed away by creating unique glass memorials. 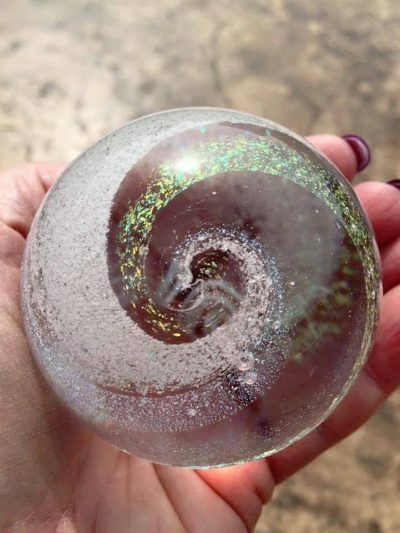 “These amazing pieces comfort your grieving, allowing you to hold and treasure your memories.” The ashes appear in a coiled pattern entwined with effervescent colors. 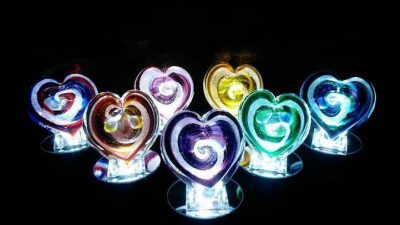 Each memorial comes with an inscribed message with their loved one’s name. 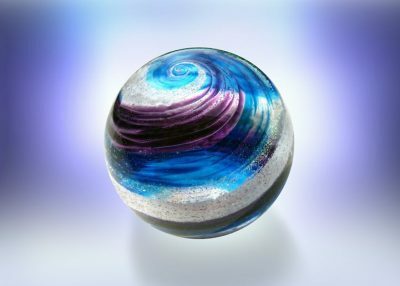 Through the use of art glass blowing, Artful Ashes collects one tablespoon of your loved one’s ashes to include them in a glass orb and or heart. 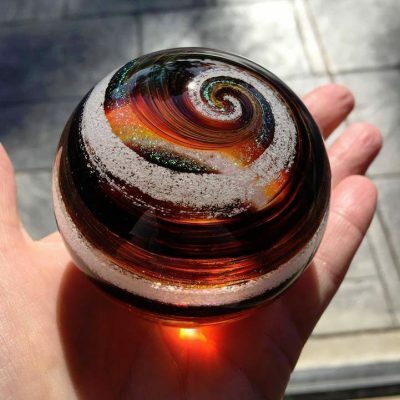 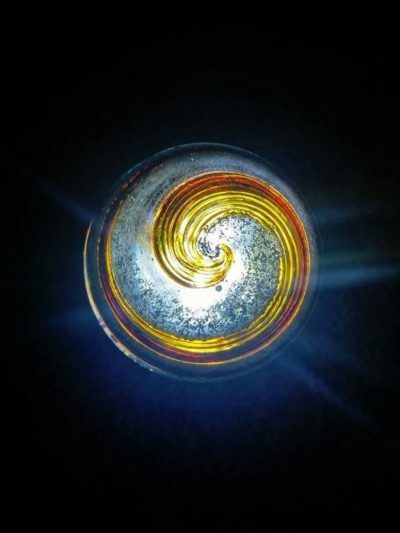 “Our artists capture the essence of your loved one’s spirit in a swirl of color and ashes, sealed forever within beautiful glass art,” they write. 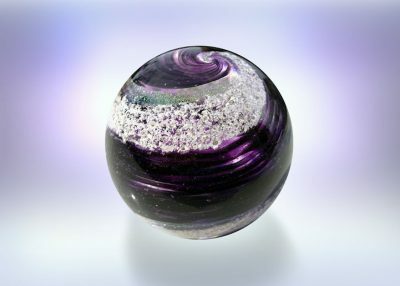 The memorials are approximately 3 ½ by 3 ½ inches and 14 ounces of solid glass art. 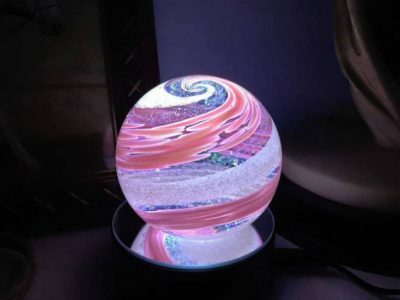 According to someone who purchased one on Reddit, the price range is about $145 each.